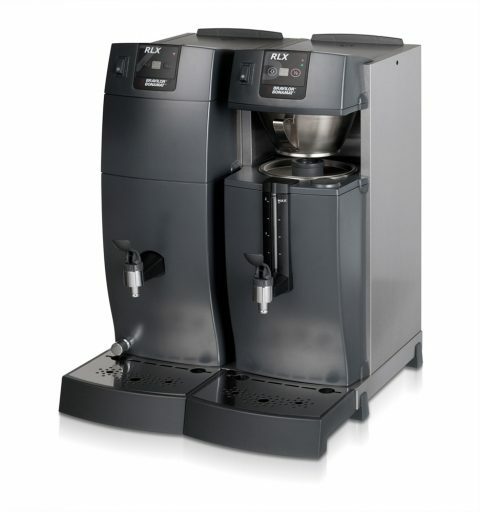 Bulk coffee brewers are ideal for locations that need a large amount of tea, coffee, or hot water to be served quickly and efficiently. 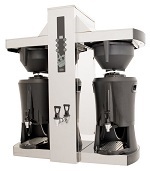 For large functions, events, or conferences, bulk brewers are the perfect solution for catering to big groups of people. 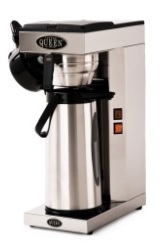 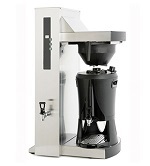 Restaurants, hotels, or cafes may also use bulk brewers in busy, high demand periods of service. 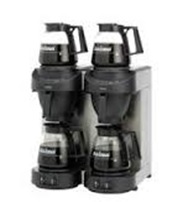 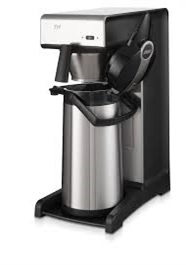 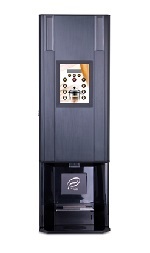 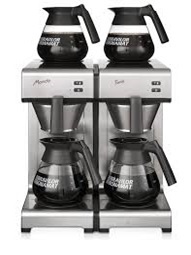 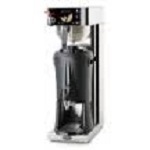 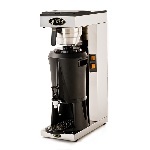 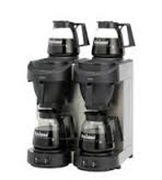 Bravilor Bonamat Mondo Coffee Machine is a coffee & tea machine with 2 hot plates and an output of 18 liters per hour. 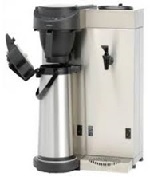 It is supplied with 2 glass jugs and 50 filter papers, its brewing time is 5 minutes and holding capacity 2* 1.5 litre or 24 cups. 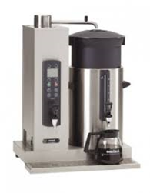 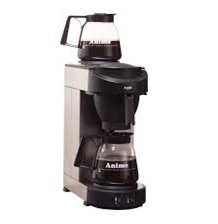 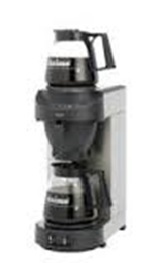 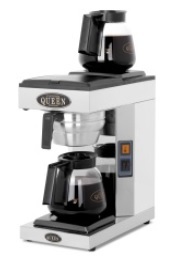 The M2 filter brew features manual water filling, 2 warming plates, 2 glass decanters and 25 pcs filter paper. 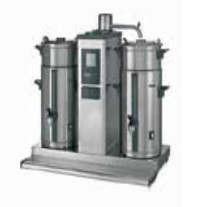 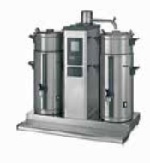 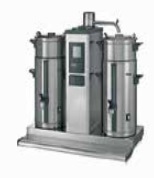 It has got a full stainless steel construction complete with one piece stainless steel boiler.